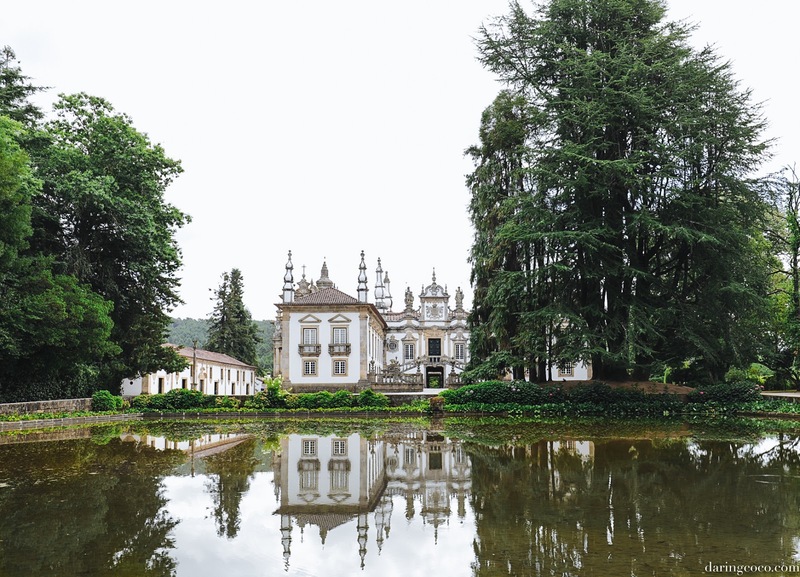 Noted as one of the finest examples of Baroque architecture in all of Portugal, Casa De Mateus is indisputably the most picturesque estate and grounds I ever did see. 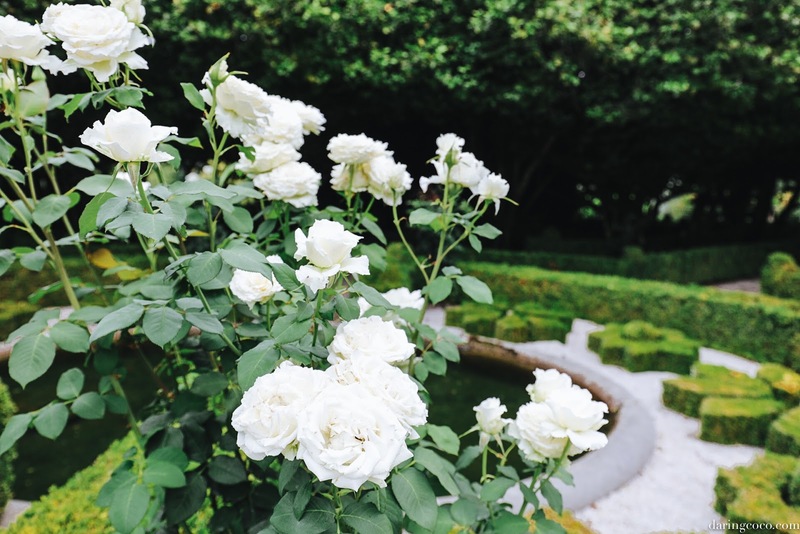 Washes of unadulterated white contrasting against vivid and lush overgrowth and paired with immaculately manicured gardens of coordinating white roses. Words can’t truly describe the grandeur and opulence such a place exudes. That architectural charm and flamboyant character, sadly no longer replicated or embraced by modern society. 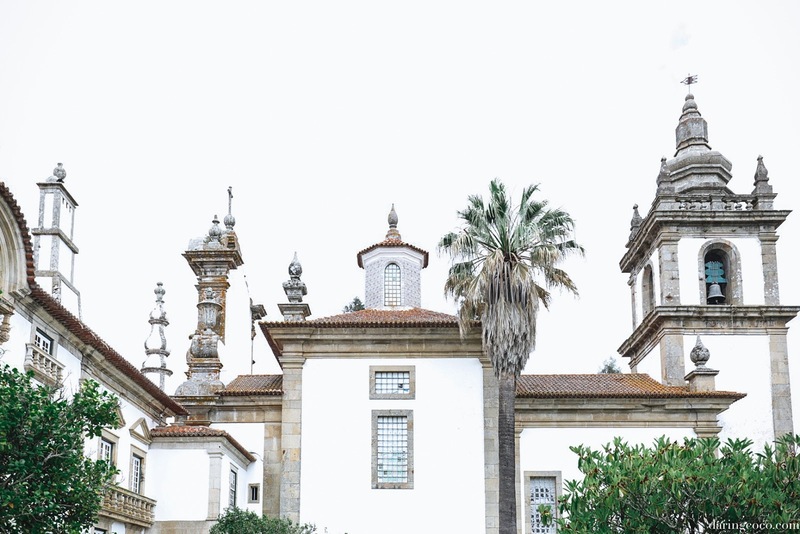 Part of Casa De Mateus is in fact a private residence, having remained within the same family for generations. Albeit as a mere vacation home. Fancy that! Having such a place to escape to for one or two weeks out of a whole year. And it was through my wonderful friend Jessika who informed me of such an existence no less. 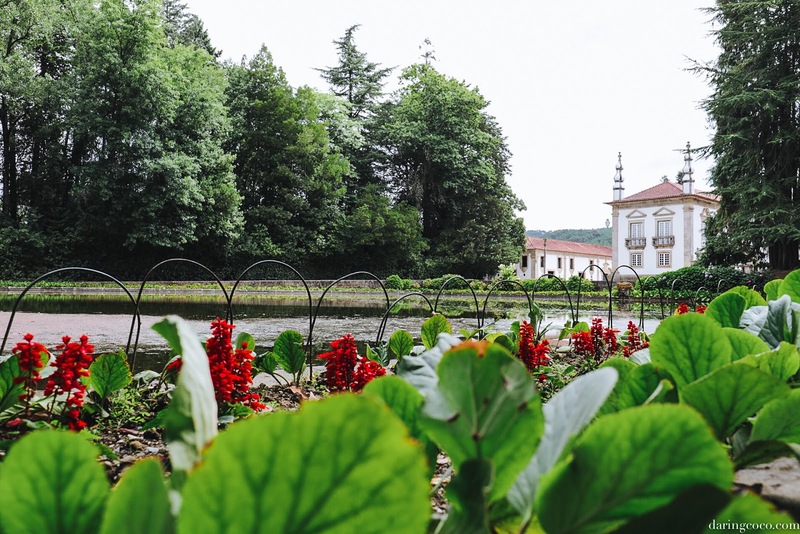 Unbelievably, this estate is a mere twenty minute drive from my parents hometown of Chaves. And after vacationing here on numerous occasions as a child, I had no idea such a place existed. Even more implausibly is that my mothers favourite wine is the Mateus Rose. 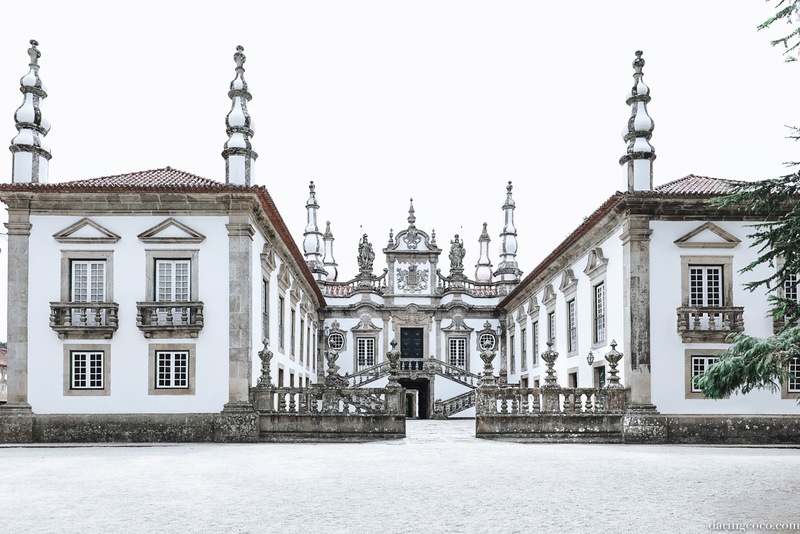 You know that Portuguese wine with the oddly shaped bottle featuring an illustration of a palace on its label. 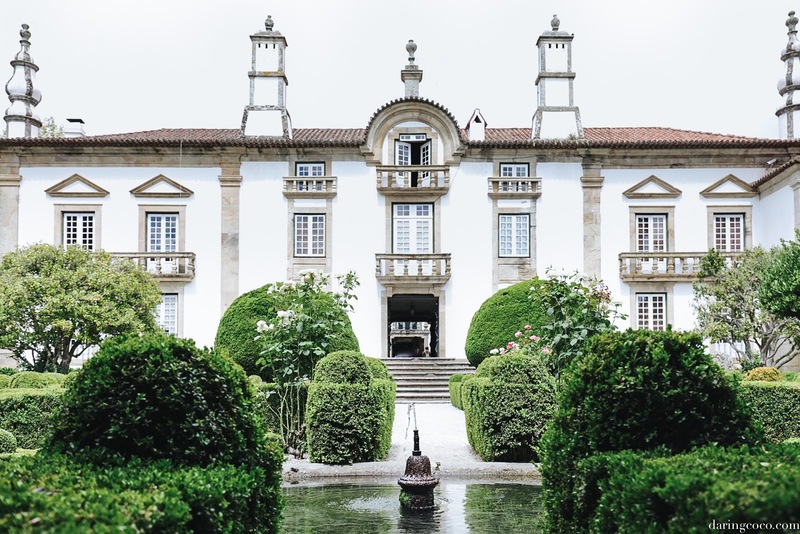 Yes that same drawing is the very Casa De Mateus. 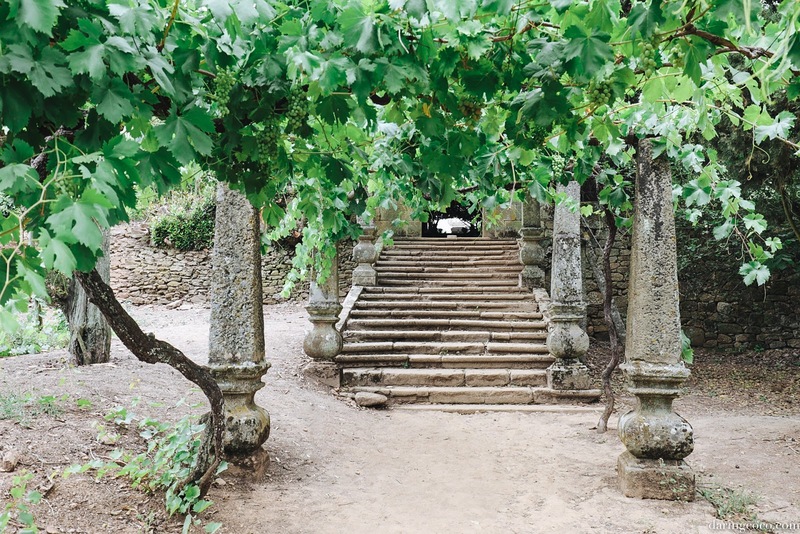 And contrary to belief the famed Mateus vino is not produced using the vineyards on the Casa De Mateus grounds. 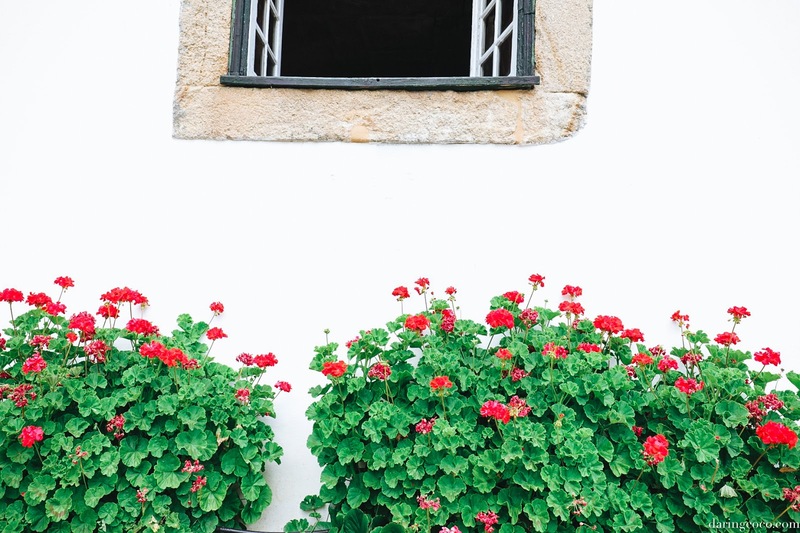 The company merely pays the estate of Casa De Mateus to use their name and image on their wine. That said Casa De Mateus do bottle their own wine and is something one can easily sample and purchase on the estate. 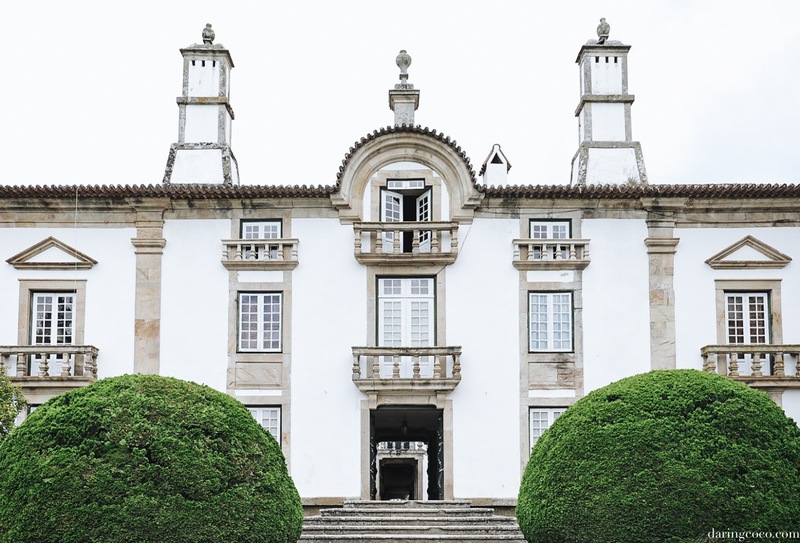 Entry into the Casa De Mateus grounds are free, however to peruse the interiors a tour guide is needed. While I am not one for tours, this is one I highly recommend. Mainly because the interiors of this Palace are as equally palatial as the exterior. One which is laden with yesteryear and historic relics. I don’t think I’ve ever been quite so taken aback by how grandiose and extensive this collection of antiquities is. As some parts remain as a private residence, sadly certain sections are closed to the public. Regardless what remains is more than satisfactory with nearly half of the Palace free for exploration. My favorite room was the library. Another luxurious but intimate room with floor to ceiling shelving housing countless reading material and artwork. Numerous first editions, God knows dating back to when exactly. Copious books brimming with handwritten tales; mostly on the history of Portugal itself. 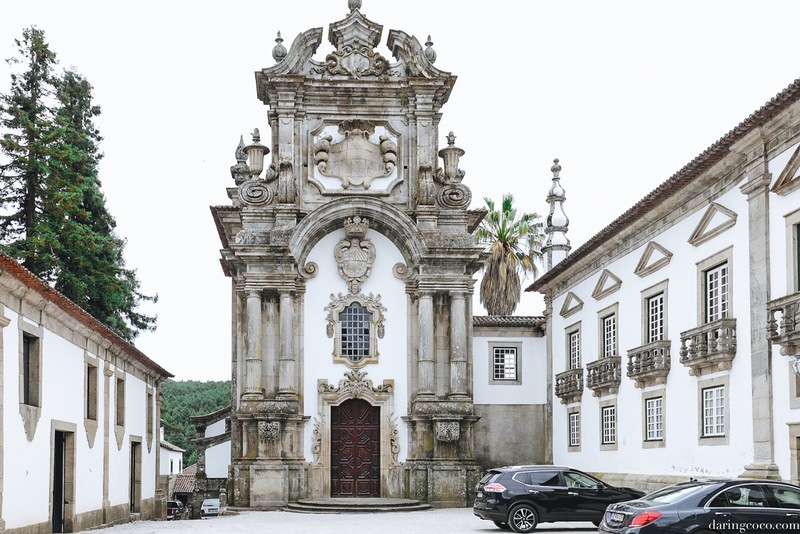 Their actual size about as ostentatious as the Casa De Mateus. Some novels as large as a modern A3 sized paper. And all hand sewn and bound in leather no less, their bindings worn with wear, time and narratives. How I envied this family for such a covetable collection keepsakes. And how I yearned to explore each and every single title and never, ever leave the library of Casa De Mateus. 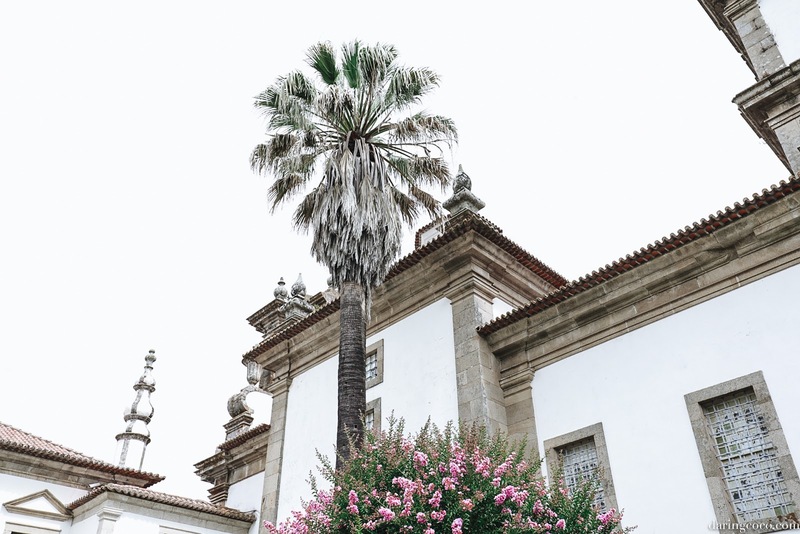 While the interiors are memorable and highly desirable, the grounds at Casa de Mateus also hold their own unique charms. 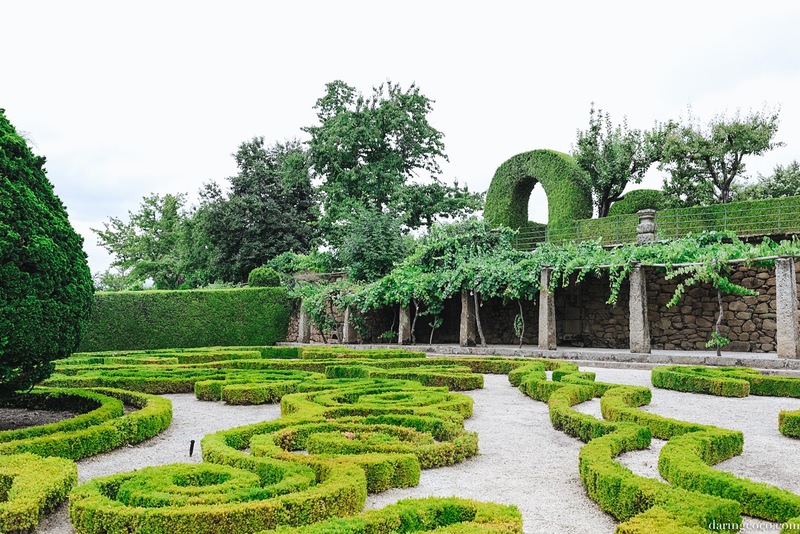 Thoroughly spotted with fanciful hedging alongside an abundance of grape vines. You could spend a good part of your day here wandering delightfully aimlessly. From filigree type hedging and stonework fountains to a mammoth shallow lake boarded by pine trees and blooms. The entire setting feels akin to an exotic Austen novel, architecture mingling with flora, easily transporting one to yesteryear. 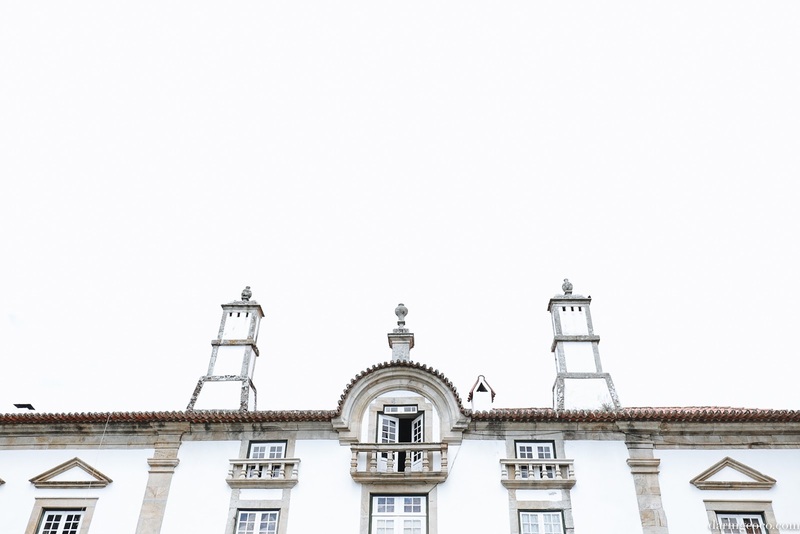 To say I was blown away by Casa De Mateus was an understatement. For one, such grandeur literally lay mere steps away from me unexplored. 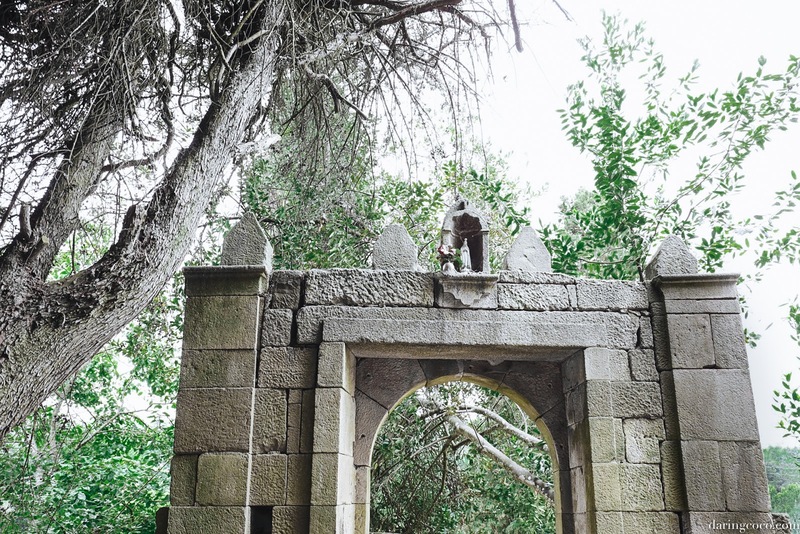 And secondly that such a site existed in one of my favorite Portuguese towns Vila Real. How had such opulence evaded me for as long as it had? But better late then never I suppose.